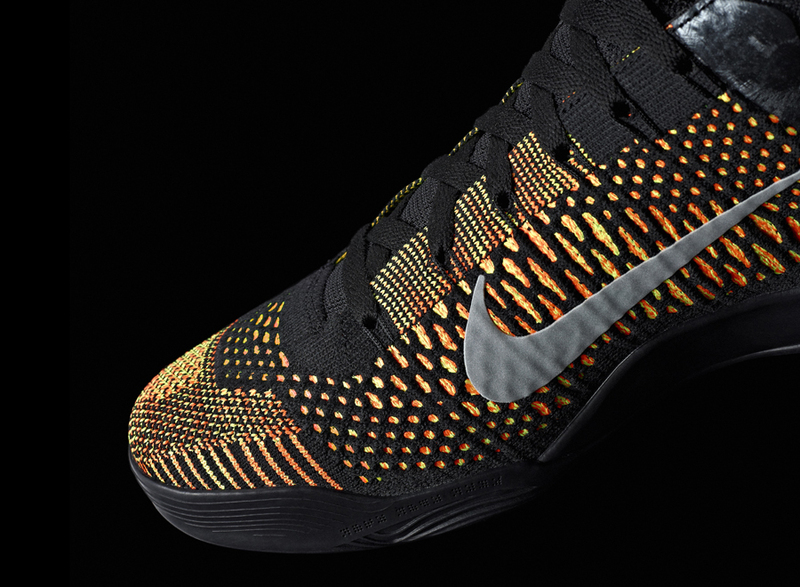 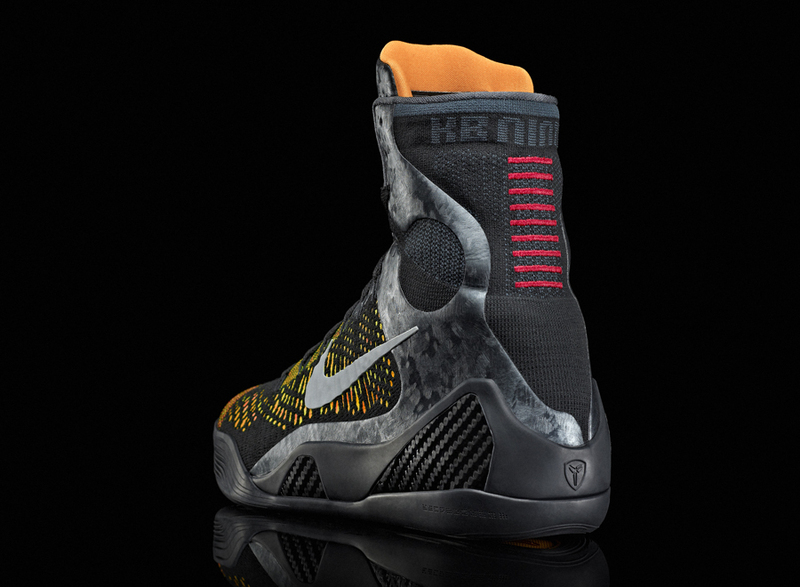 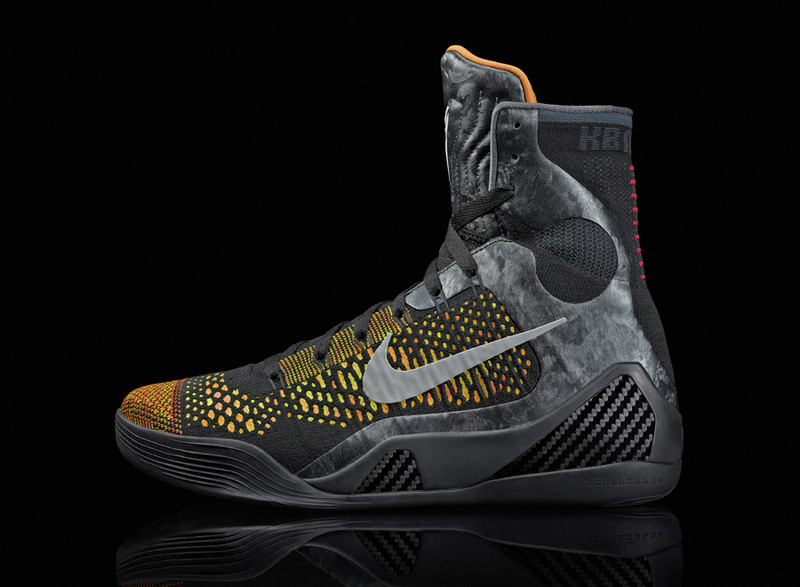 Earlier today, Sneaker News gave you an exclusive look at three brand new Nike Kobe 9 Elite colorways from an exclusive event at the Moynihan Station in New York City. 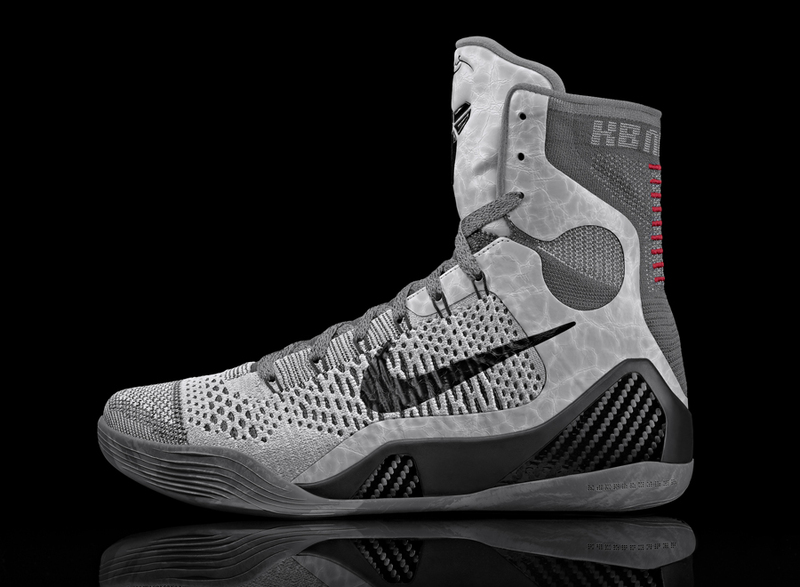 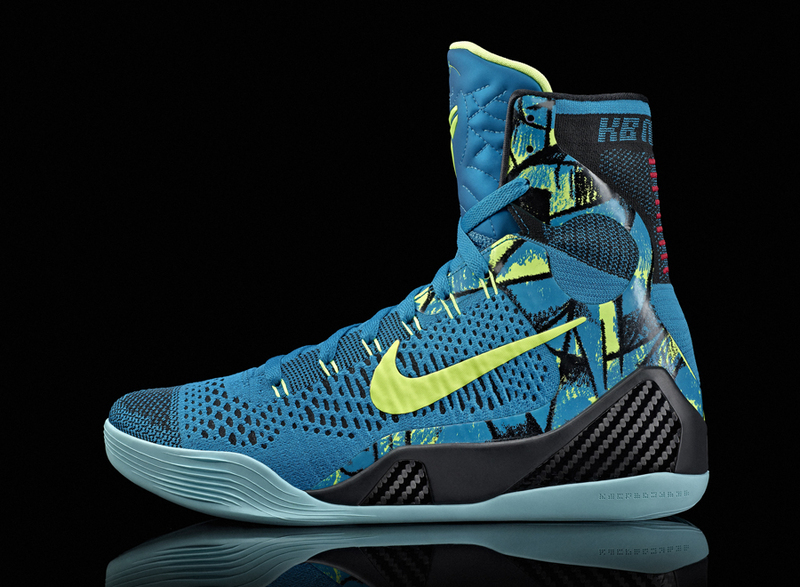 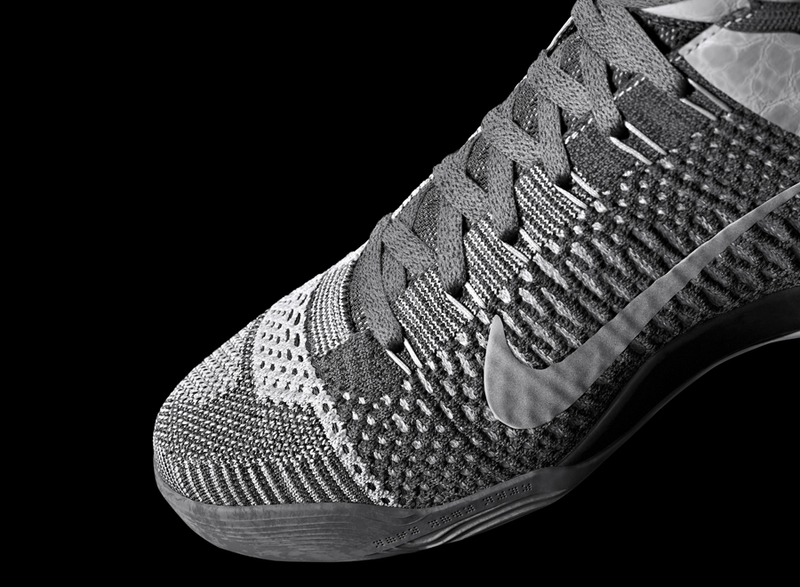 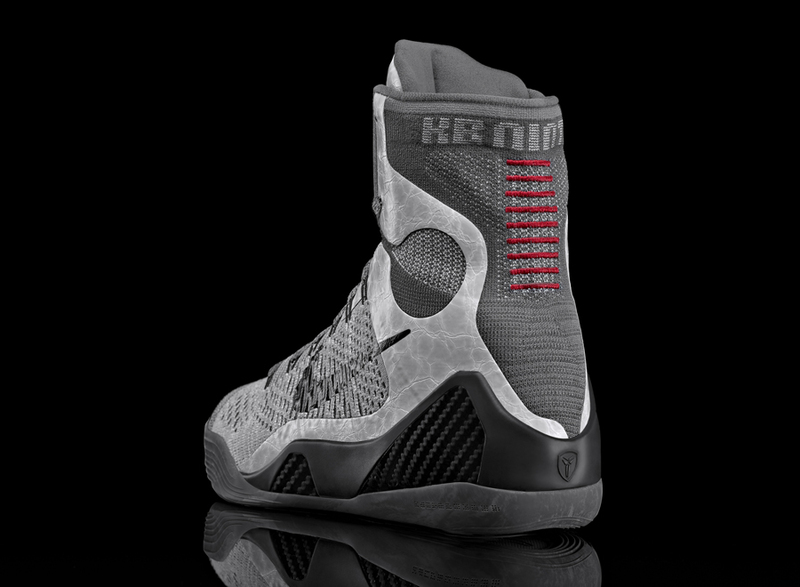 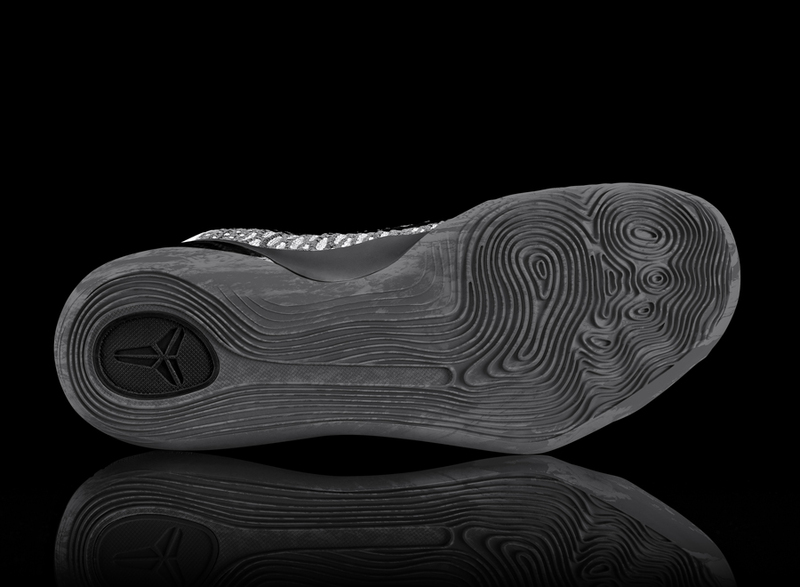 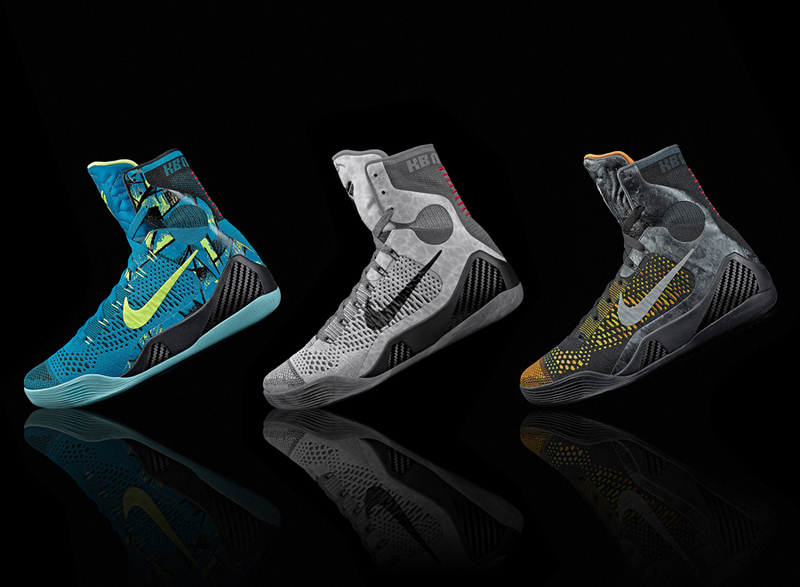 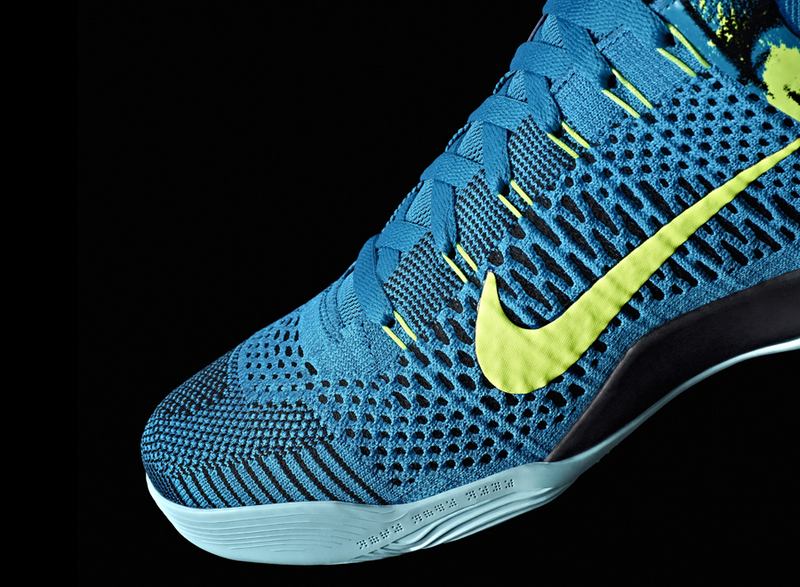 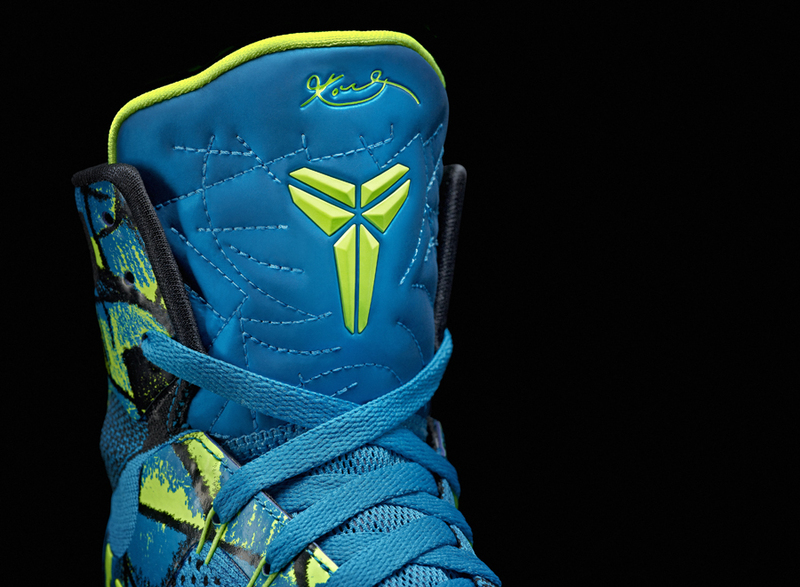 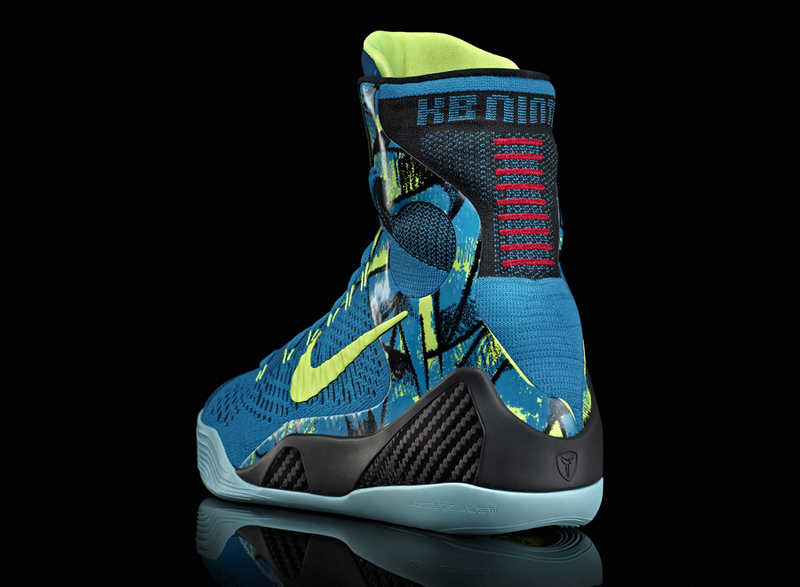 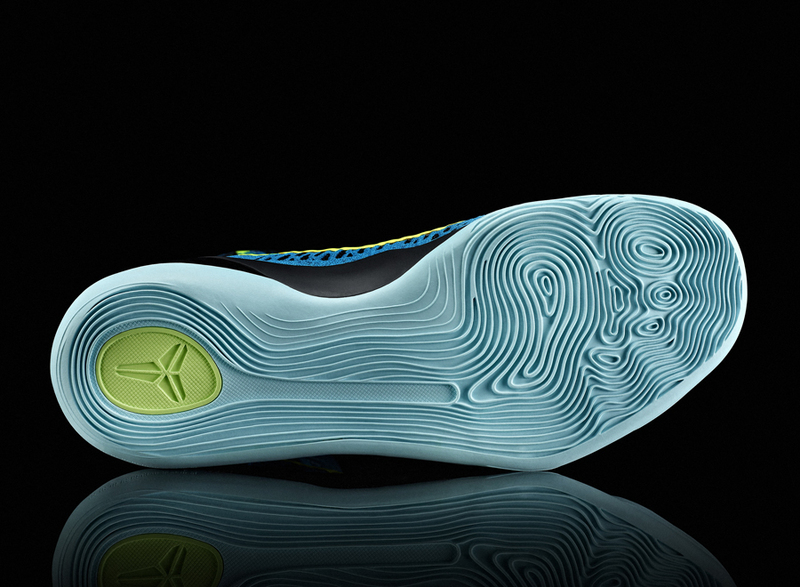 Following our first-hand previews is a quick review of release dates for the Kobe 9 Elite “Inspiration”, Kobe 9 Elite “Perspective”, and Kobe 9 Elite “Detail” – all of which are set to hit select Nike Basketball retailers in March. 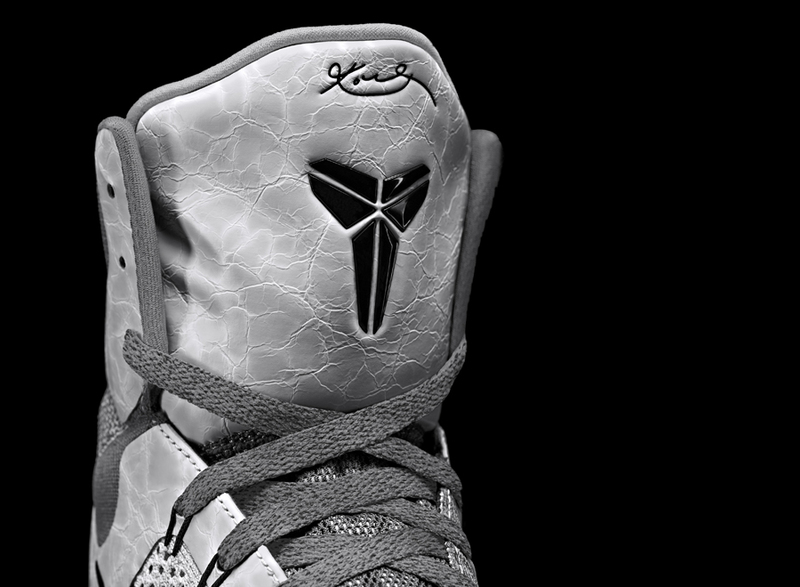 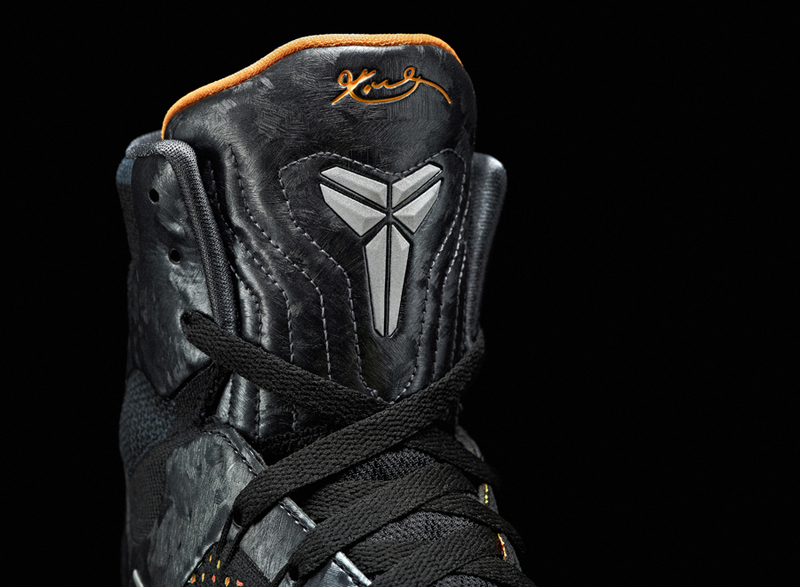 All three pieces incorporate some in-depth story lines; the “Inspiration” takes after Bryant’s entire career with the Lakers, the “Perspective” is inspired by the work of Picasso, and the third “Detail” is a nod to Michaelangelo’s great works. 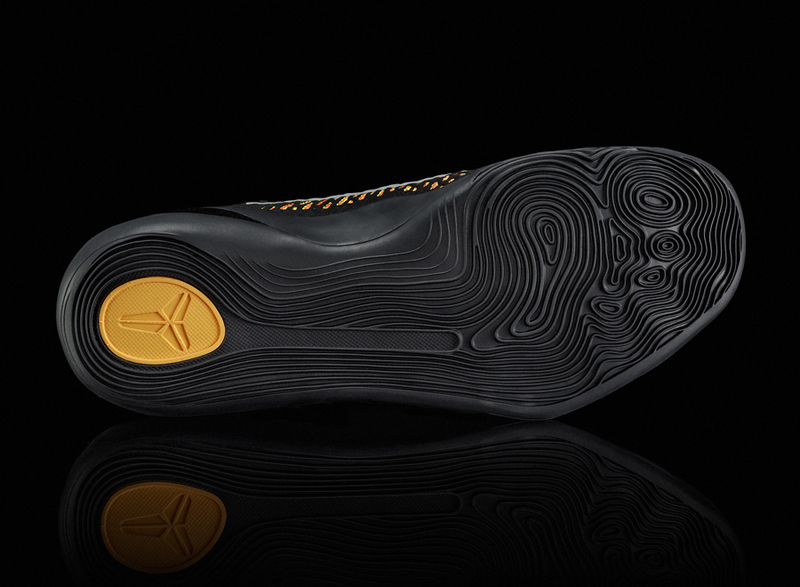 All three pairs will release in March, so check out the official imagery below and be sure to stay on top of all the big-ticket footwear drops by checking out our Sneaker Release Dates page.